Comments: The Mandalorian warrior conceals his part in the creation of a clone army until the arrival of Obi-Wan Kenobi on Kamino. Fett reveals nothing to the Jedi then finds the first opportunity to flee the planet before the truth is discovered. 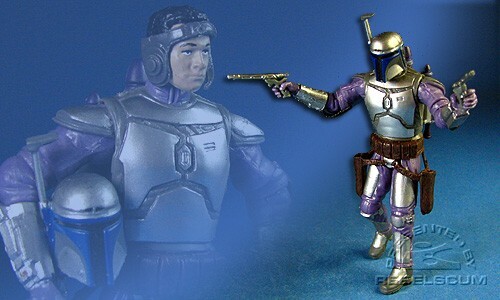 Jango Fett is a slight repaint of the figure from the 2008 TAC Evolutions - The Fett Legacy set. This figure contains an extra "Droid Factory" piece to Build-A-Droid. This figure includes HK-47's torso. 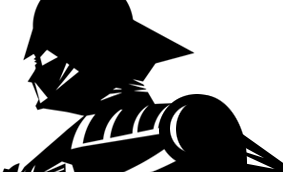 This figure has also been found in LC wave 8.5, with the torso of R3-M3.